**NEW LINKS** Always be sure to scroll all the way to the bottom. New Links will be added there. The Fellowship of United Methodists in Music & Worship Arts National FUMMWA website. Click HERE for WEBINARS information. The American Guild of Organists is the national professional association serving the organ and choral music fields. One of their expressed purposes is to increase their contribution to aesthetic and religious experiences, and to promote their understanding, appreciation, and enjoyment. 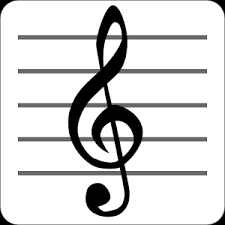 The American Choral Directors Association is a non-profit music education organization whose expressed purposes outlined the associations dedication to the advancement of choral music. The mission of ACDA is to inspire excellence in choral music through education, performance, composition, and advocacy. Victoria and Christine are Community Choir Directors in the UK! 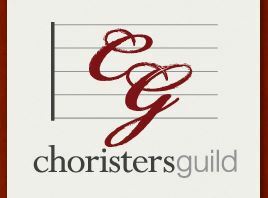 They supply online podcasts, a free Blog, downloadable music scores, eBooks, and Courses for Choir Directors who may be new, or just feeling like they want to do or sing something a little different. I have been receiving their free emails for some time now, and find their tips and insights to be very helpful. Check it out! 4. 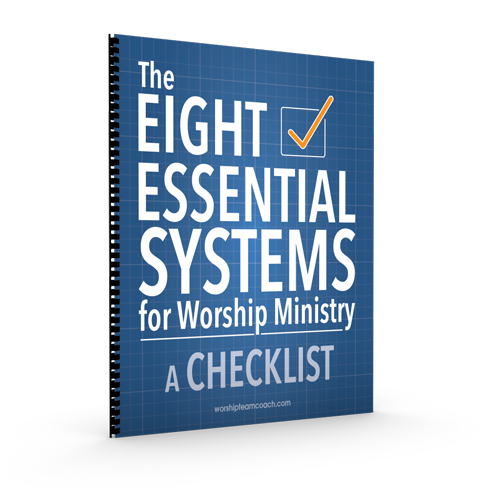 A step-by-step process to help you strengthen each of those systems.